Lake Tahoe, Nevada encompasses the east and north shore communities of Incline Village, Crystal Bay, Glenbrook and Zephyr Cove, and is hailed as one of the best places to vacation and own a home due to its natural beauty and abundance of recreational activities. 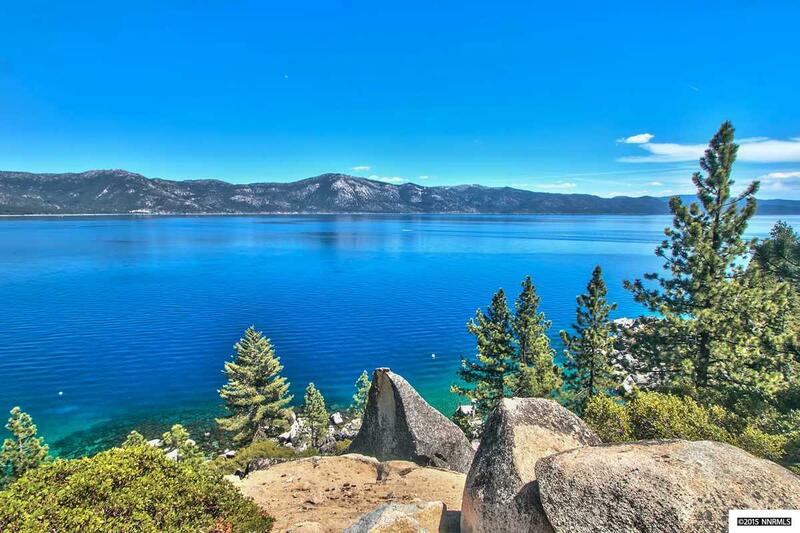 Many exquisite homes with breathtaking views of Lake Tahoe are located here. Lake Tahoe has something to offer for everyone, from a wonderful place to raise a family, to a year-round playground for visitors from all over the world. In the wintertime, the region offers the largest concentration of ski resorts in the United States. Come summertime, the High Sierra explodes with some of the most sought-after terrain for biking, boating, golfing, fishing, beaching, paddle boarding and endless additional options for outdoor fun and adventure. Purchasing on the Nevada side of the lake grants much sought-after tax advantages, making home ownership extremely attractive. Couple this with the convenience of Reno and Carson City, Nevada being only a 40 minute to an hour drive away, San Francisco about 4 hours away, Oakland about 3 hours away, and Sacramento about 2 hours away.